The update’s launch means Astroneer is now in its Alpha phase. 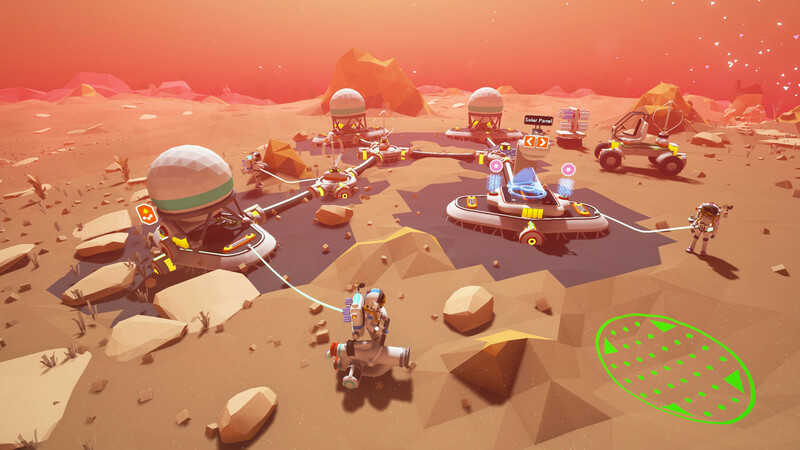 System Era Softworks has announced the launch of the "Research Update" for its Steam Early Access/Xbox One Preview Program title Astroneer. The Research Update is notable, as it completely overhauls many of the game’s core systems and also marks the official transition into the Alpha phase of development. Along with the above changes, the launch of the Research Update means that Astroneer is officially in its Alpha state. As such, players can look forward to new content being included in every subsequent game update up until the eventual transition to Beta. For a visual preview of how Astroneer looks post-Research Update, be sure to check out the trailer below. To celebrate the launch of the Research Update, System Era Softworks is also temporarily slashing Astroneer’s price on both PC and Xbox One. When Steam’s Winter Sale goes live later this week, the Steam Early Access version of Astroneer and its soundtrack will both be available at a 20% discount. Over on Xbox One, Astroneer will be included in the upcoming Xbox Countdown Sale (December 22nd through January 5th) where it will be available at 15% off for Xbox Live Silver members and at 25% off for Xbox Live Gold subscribers. You can find out more about Astroneer over at the game's official website.